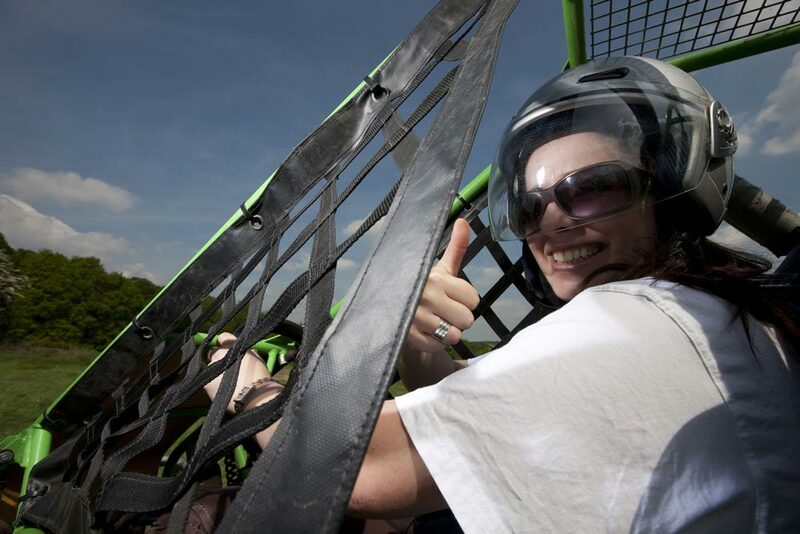 For those of you who want something to get the heart racing, our Club Adrenaline is an action packed, fast paced, white knuckle event featuring some of our most exciting activities. 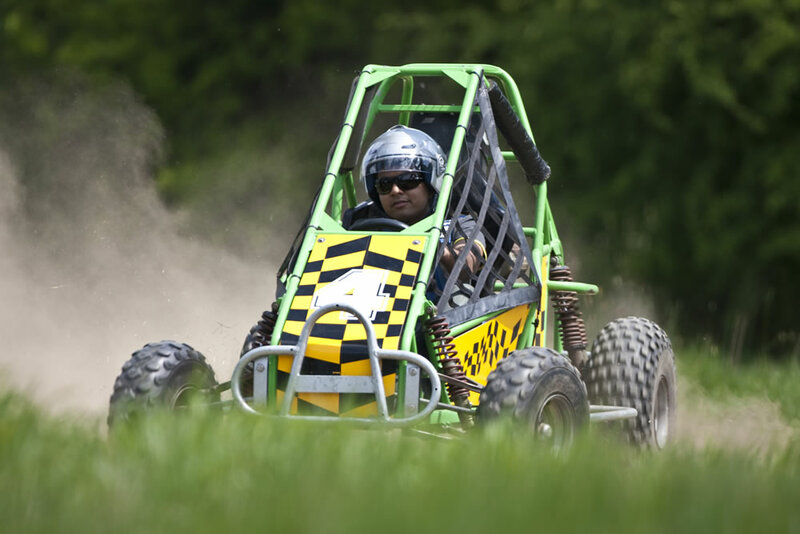 We combine the most thrilling parts of our popular Country Sports event and then take the most exciting kit from our Motorised Team Building days to create a truly adrenaline fuelled event. While we encourage everyone to enjoy themselves as much as possible, safety is of paramount importance. Our experienced instructors and track marshals ensure everybody has been properly briefed and are wearing the correct safety gear before starting any of the motorised activities. All helmets and equipment are provided. 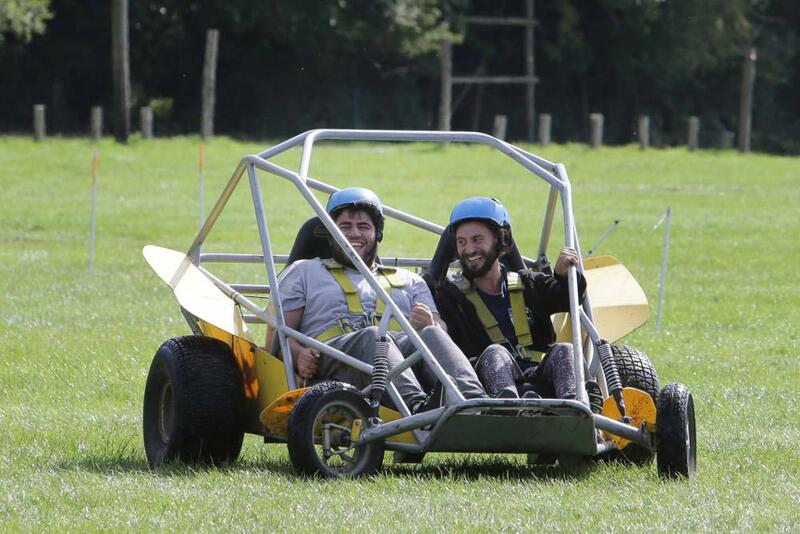 Depending on your budget and the number of participants, activities can include a selection of Quad Bikes, Segways, Rage Buggies and Powerturns as well as Laser Clays, Archery and our Human Table Football. Our Event Manager will introduce everybody to our friendly instructors before splitting the group into teams of six to eight people. Each team will follow their appointed instructor to the first activity. By this time you’ll be raring to get going – the engines will be warmed up and the activities ready for you to charge into. Each team rotates around the activities in turn. The electrifying nature of the day usually encourages competition as intense and fierce as the fun! The teams are awarded points for their performance on each task and the winning teams gets medals at the end of the day. 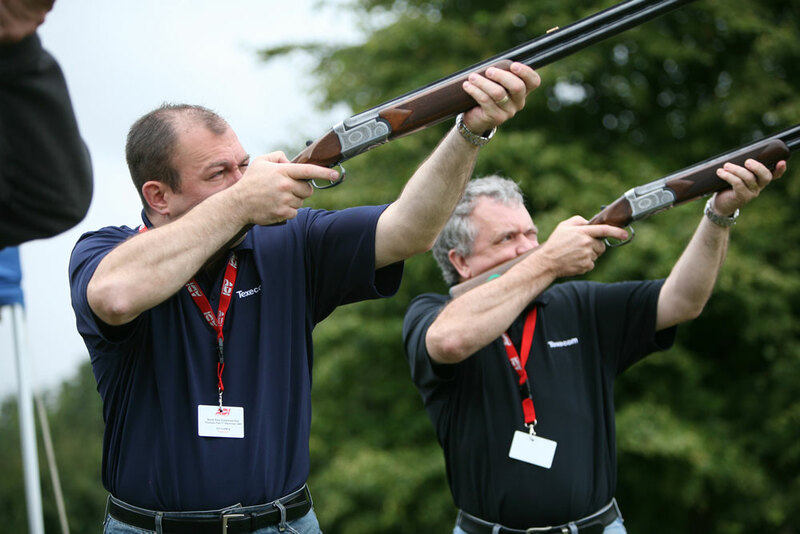 We have a wide range of activities and can tailor make an event to suit your team. This is an energetic format with shorter sessions and faster change overs, so it's ideal for those with a low boredom threshold! 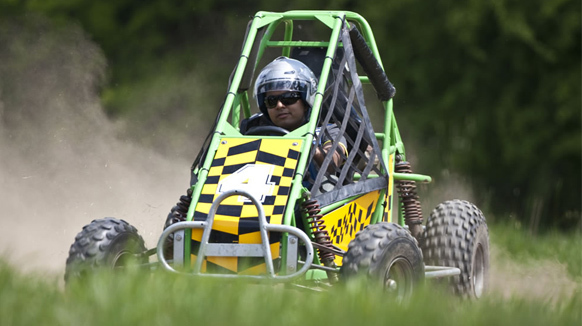 Club Adrenaline can be run from any venue which allows motorised sports in its grounds. For over 25 years, we’ve worked with hundreds of venues across the UK so can advise you of a suitable location near you. ...so call us now on 0800 975 0728 or fill out an online enquiry form and receive a proposal today! We had a Club Adrenaline day organised last Friday at Kempton Park Race Courses and I can highly recommend. We had a lovely bbq to start with and then some great activities and drinks after. Everyone really enjoyed it and I can highly recommend to any company owners wanting to have a fund team bonding day out.